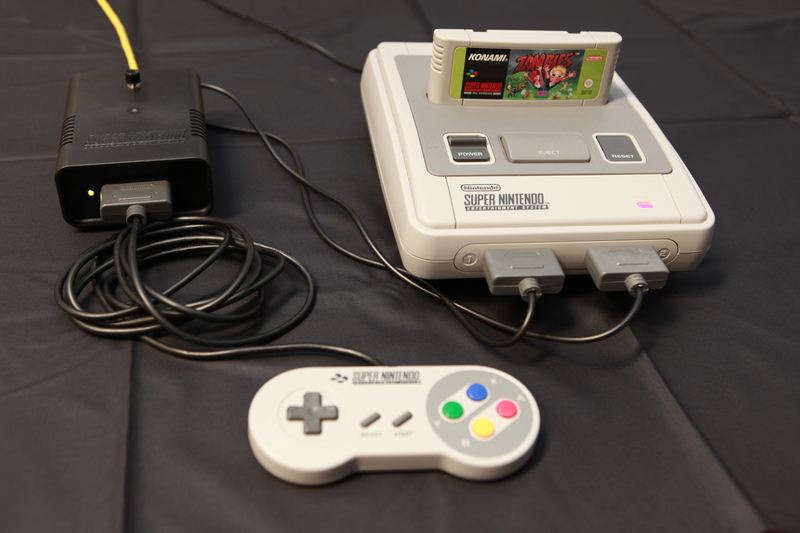 Remember, back in the olden days, when you spent hours with your friends playing your favorite games on the SNES? Good times, good times. But you all grew up and moved away, spread out over the world. What would you give if you could once again meet up and play those beloved games together? Fret not, here’s just the thing you need. The SNESoIP ethernet adapter for the Super Nintendo Entertainment System (also known as the Super NES, SNES or Super Nintendo) is an open-source, proof-of-concept, network-bridge for sharing local controller-inputs over the Internet. The project it currently in its early stage, but fully functional and could be used to play multiplayer games over the Internet. 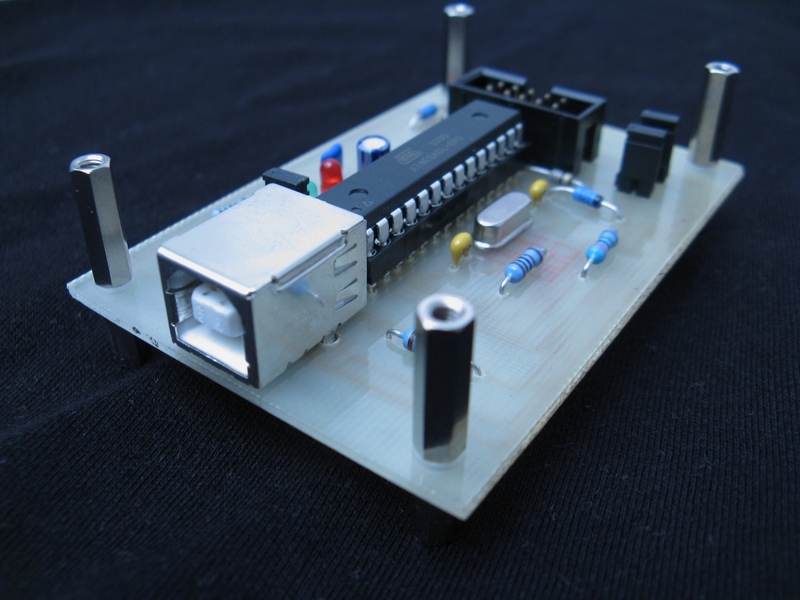 I’m also planning on integrating some kind of server-controlled BBS system (I just love the RAS syndrome) for which I’ve already built a PS/2-to-SNES keyboard adapter (photo) and possibly adding support for other consoles like the Sega lineup. some kind of network inbetween. The SNESoIP will push your controller input to a remote server and receive your playing partner’s controller input from the server and forward everything together to your local SNES (same thing for the other player). It works quite well as long as you have low latency and not too many random events which of course cannot be synced. If you want to get down with the nitty-gritty details, check out the project’s readme on GitHub. SNESoIP is an open-source project developed completely in my spare time. If you find it useful, please consider donating a small amount of money. Your donation will be used to support further development of the project. The easiest way to donate is via PayPal, simply click here. If you want to help in the development of this project, join us in #retrotardation on euIRC. We’re also working on a similar Gameboy Classic / Super Gameboy project. Da ich für ein anderes Projekt ein AVR-Programmiergerät benötige, habe ich die Gelegenheit genutzt und ein eigenes Platinenlayout für den USBasp von Thomas Fischl entworfen. Dies war vor allem hilfreich, um den Umgang mit Eagle zu lernen. vollständig auf einem Layer (ohne Drahtbrücken). Das Ergebniss als PDF sowie alle Eagle-Projektdateien findet ihr im Anhang. Außerdem danke ich Momo für seine Hilfe beim Ätzen der Platine.